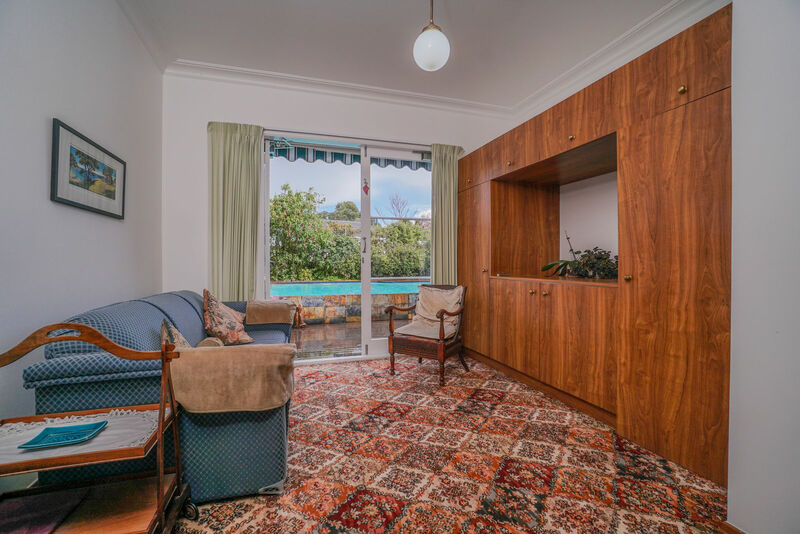 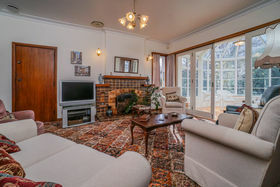 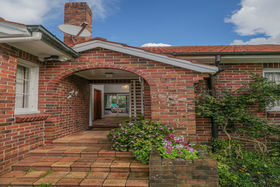 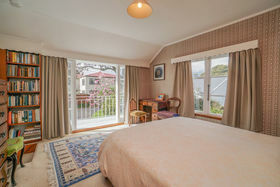 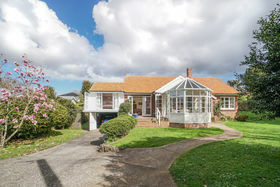 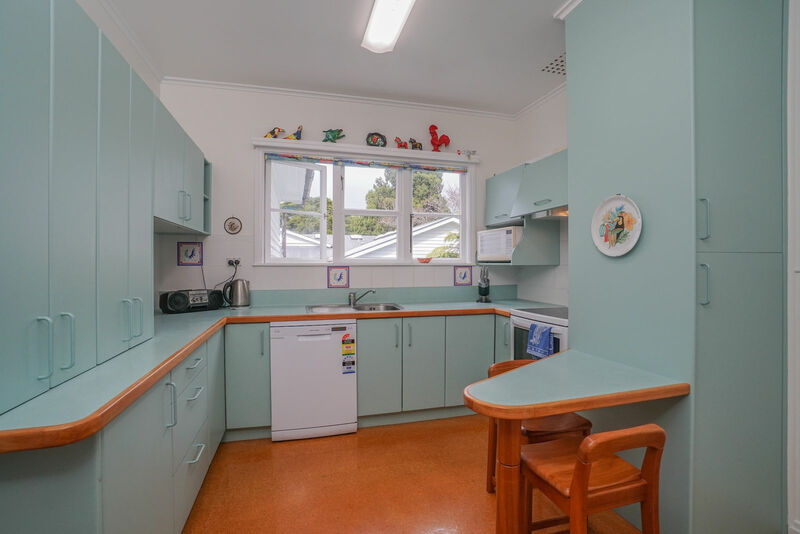 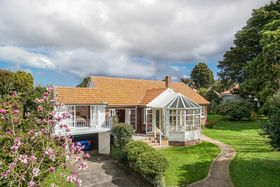 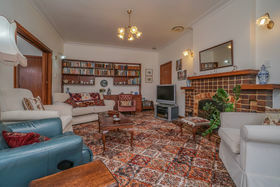 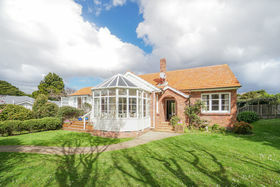 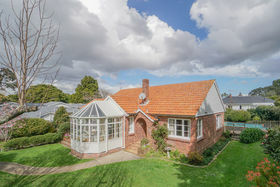 Reluctantly after 48 memorable years the decision has been made to offer this much loved and well maintained family home to another generation. 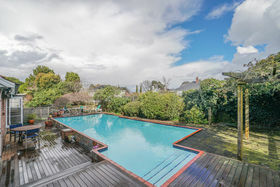 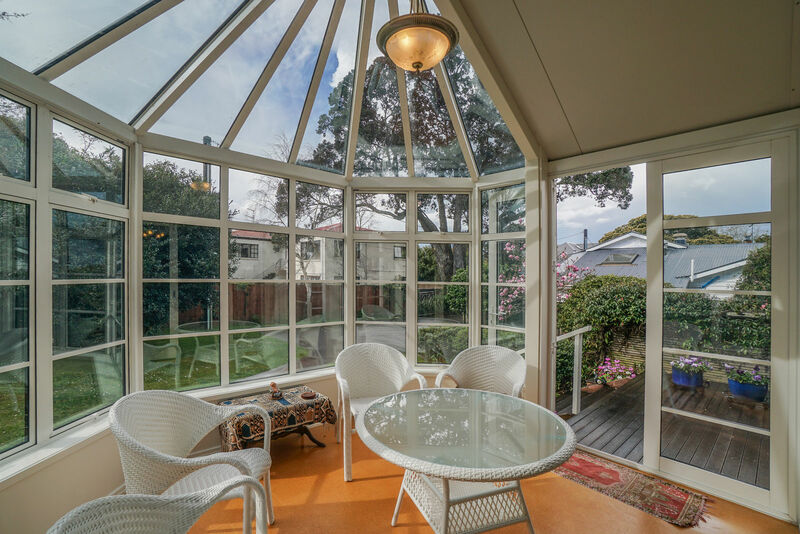 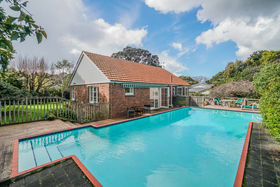 Sun soaked and enjoying a quiet private R.O.W location this traditional mid-century property offers a parklike garden setting and large pool beautifully complementing the timeless appeal and lasting qualities of both the 4 bedroom home and central location. 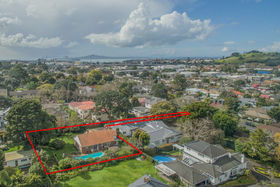 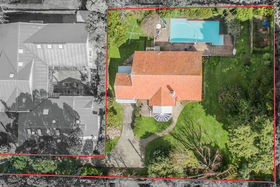 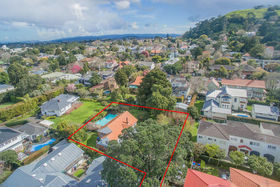 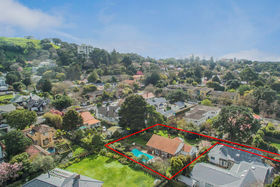 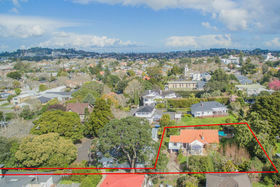 A rare opportunity to acquire a 1656sqm site within walking distance of both Auckland Boys Grammar and Epsom girls, plus transport links and Newmarket. 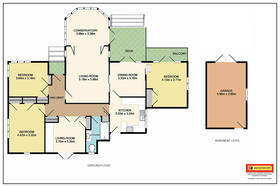 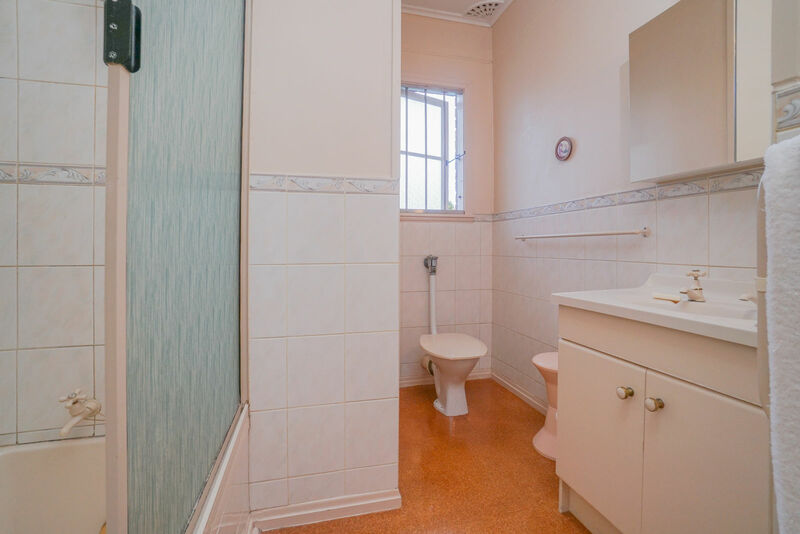 Freshen the existing property or perhaps your Architect would suggest something a little more ambitious to fully use the ample space available. 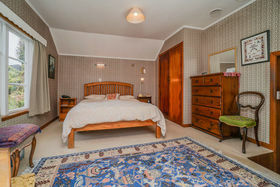 Possibly even a complete redevelopment of this marvelous site is your preference. 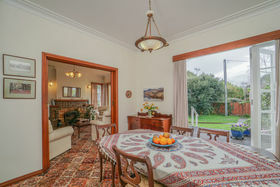 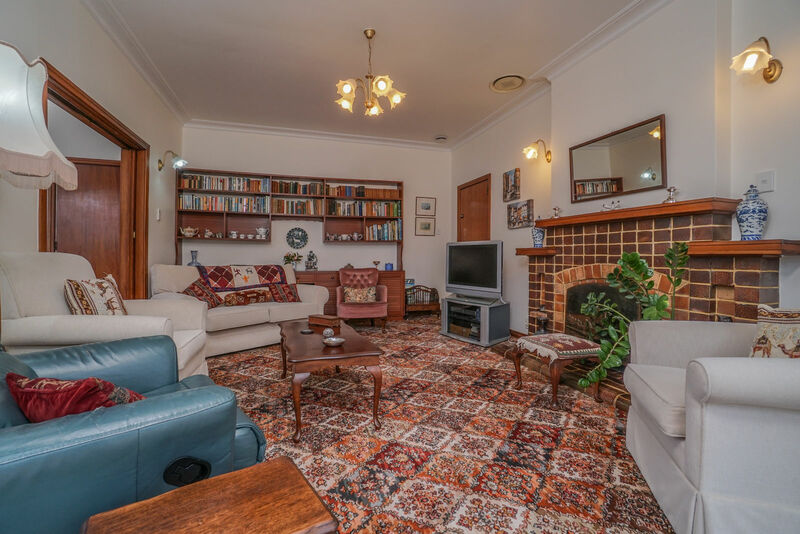 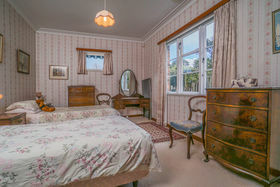 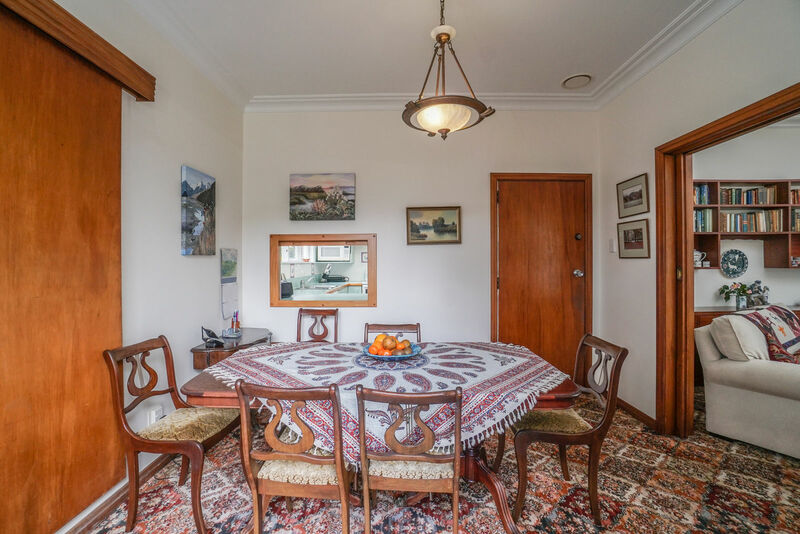 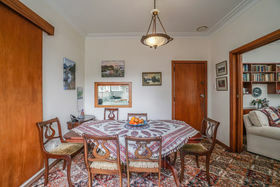 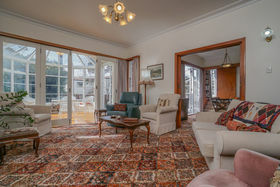 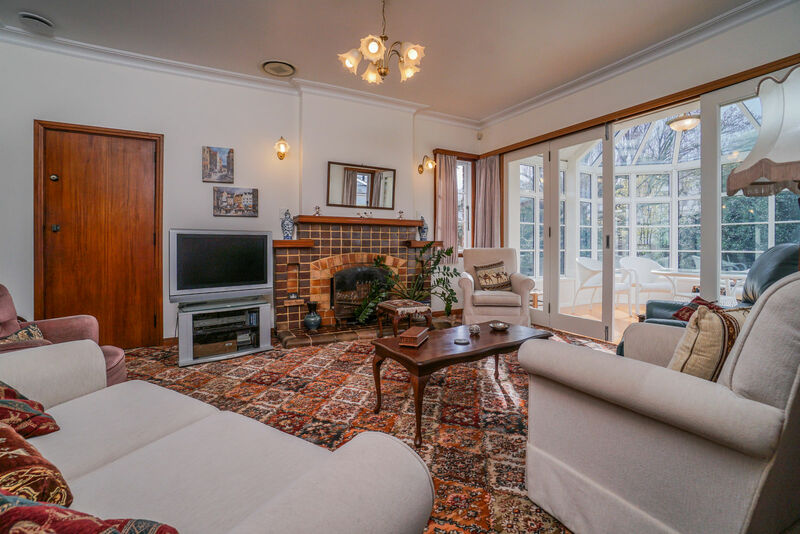 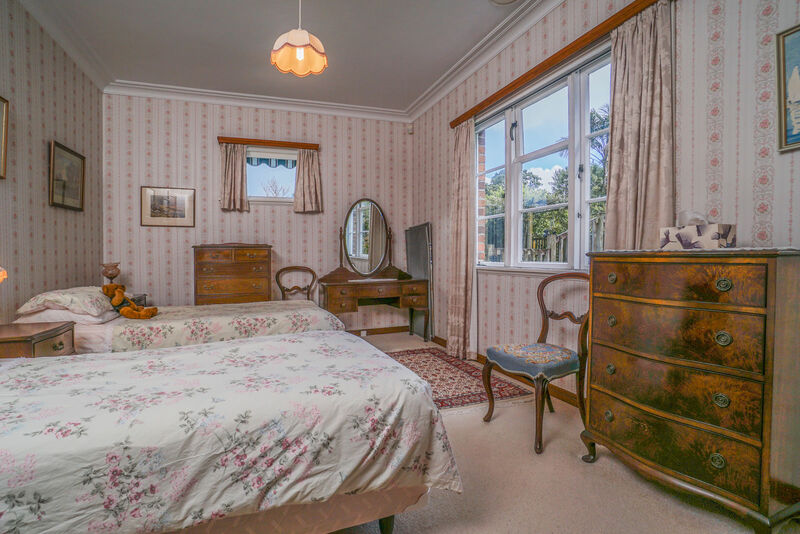 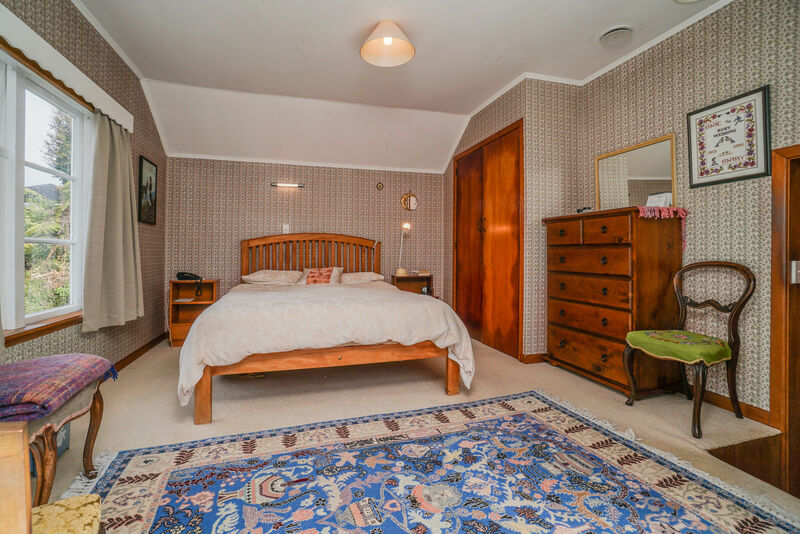 Truly a fine vintage and opportunity for the next fortunate owner to embrace and enhance all the advantages offered at 159 Gillies Avenue.